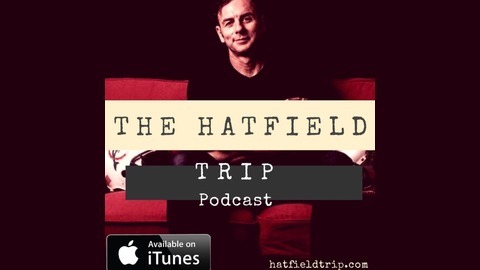 The Hatfield Trip is a field trip into the minds and lives of interesting people. 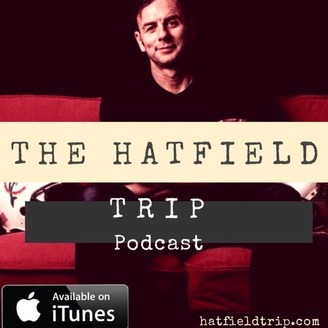 Through conversation and story telling we explore their successes, failures, and the techniques used to overcome obstacles. My dad Stanley Scott Hatfield.